© RIA Novosti . Alexey Nikolskiy © RIA Novosti . Russia's largest oil company Rosneft has started talks with the country's largest independent oil producer LUKoil for joint development of hydrocarbon deposits on Russia's Arctic shelf, the heads of the two firms said on Wednesday. Rosneft made an offer on the joint development of 12 fields on the Arctic shelf to LUKoil, Bashneft, Surgutneftegas and TNK-BP last week. Analysts polled by RIA Novosti said the terms offered by Rosneft were not lucrative for domestic private energy firms, despite giving them access to the large hydrocarbon reserves in the Russian Arctic. "We have confirmed out interest but these are just initial contacts," LUKoil head Vagit Alekperov said. 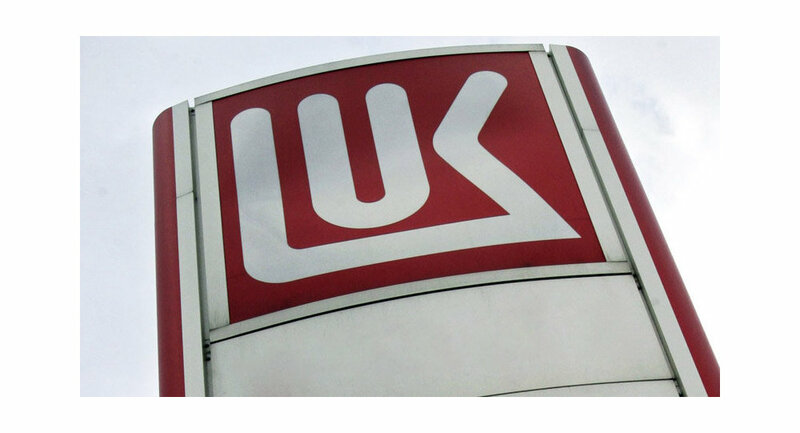 "LUKoil has confirmed its readiness [for talks]," Rosneft head Eduard Khudainatov said. Under existing rules, only companies with over 50 percent state ownership and no less than five years experience working in marine exploration are allowed to develop the Russian continental shelf. Only Rosneft and gas giant Gazprom currently meet these requirements. The Russian government's decisions to ease taxation on hydrocarbon production on the Russian shelf has aroused considerable interest in many companies, Khudainatov added. The Russian government decided in early April not to levy export duties on new hydrocarbon development projects on the Russian shelf. Other duties and taxes will also be low or fixed for 15 years from the production starting date.